Showtime Australia’s Johnny Van Grinsven really is a miracle worker! His determination to feature the world’s top talent led him to find the phenomenon that is Belinda Davids, whose hometown is Port Elizabeth, South Africa. And it is in front of a South African audience that Davids is currently expressing her humility and gratitude for the accolades she so rightly deserves. Davids commands the stage like a true and tested Diva. Her astonishing vocal range is something to be both admired and envied. 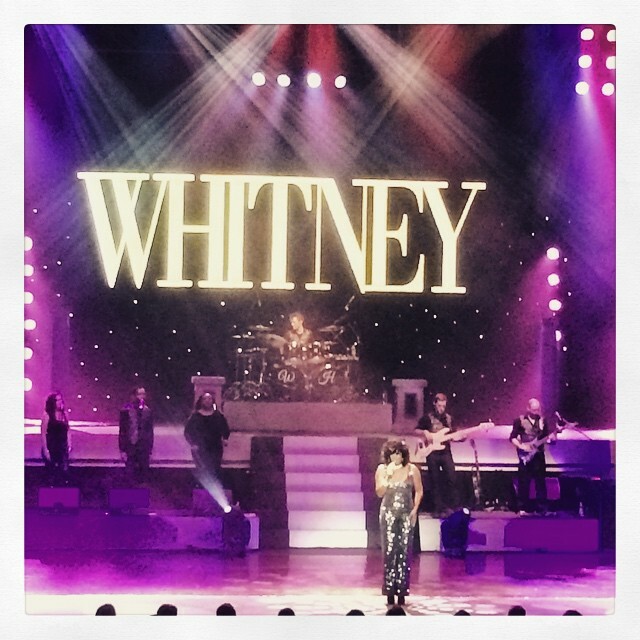 This is a genuine gift from the Gods, which she uses to the utmost of its capabilities, transforming herself into the Whitney Houston we all remember from her heyday. Close your eyes and you’re transported back in time. 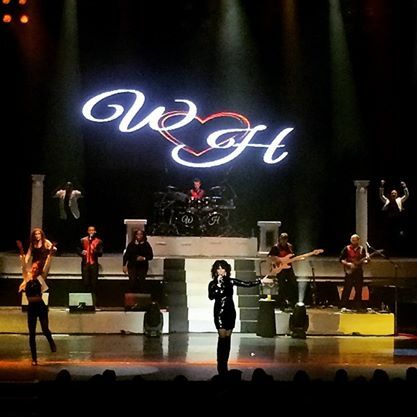 It’s not difficult to believe that it’s actually Whitney performing on that stage. 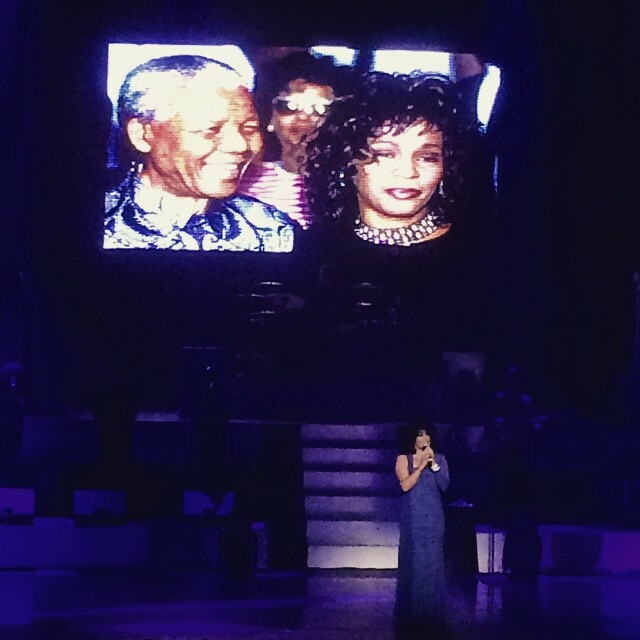 Every single nuance of her voice is perfectly, effortlessly executed and her costumes, impeccably replicated. The effect is simply sensational! No favourites are left out in this repertoire. 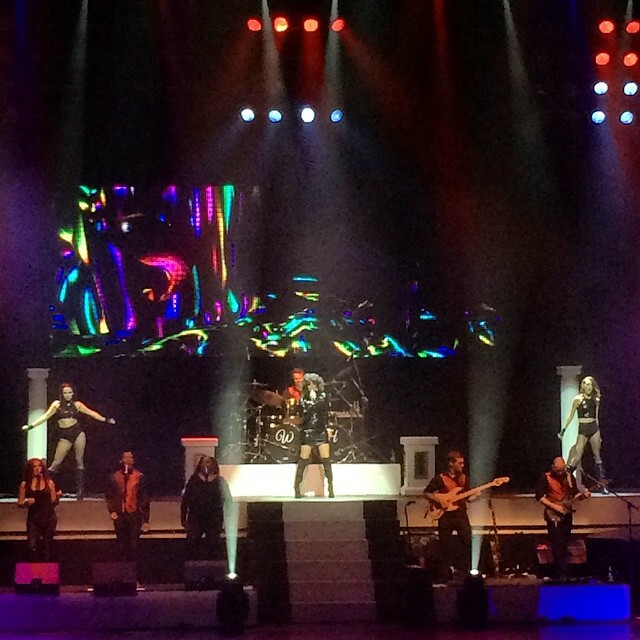 From disco hits like ‘Queen of the Night’, ‘How Will I Know’ and ‘I Wanna Dance with Somebody’, to all-time classics like ‘Greatest Love of All’ ‘My Love is Your Love’ and ‘I Will Always Love You’, and the incredible rendition of ‘Glory, Glory Hallelujah’; nothing was excluded. 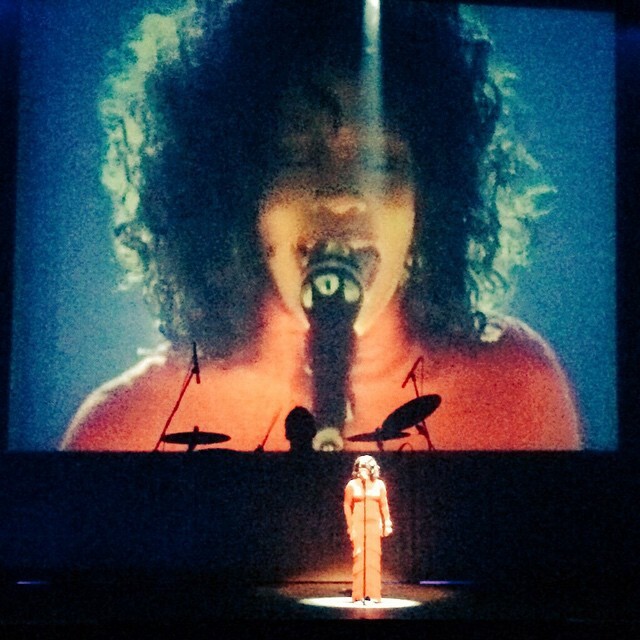 Her mirrored interpretation of ‘I Have Nothing’ together with a back-screen of Whitney’s performance of the track was just breath-taking! An inspired portrayal that had the audience on their feet, applauding and shrieking in a euphoric frenzy! The dancers contribute a dynamic energy to a stage already bursting with excitement, and one cannot help but marvel at their acrobatic agility and ability. They inject additional delight into a production that is slick, smart and sophisticated. 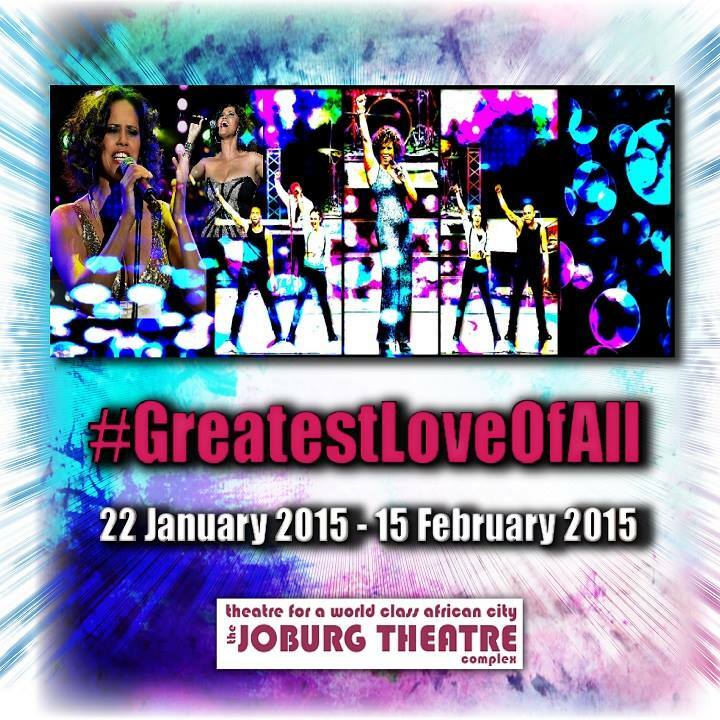 The Greatest Love of All is currently on the Mandela Stage at the Joburg Theatre in Braamfontein until 15 February. If you haven’t already, book your tickets now! You certainly won’t regret it.